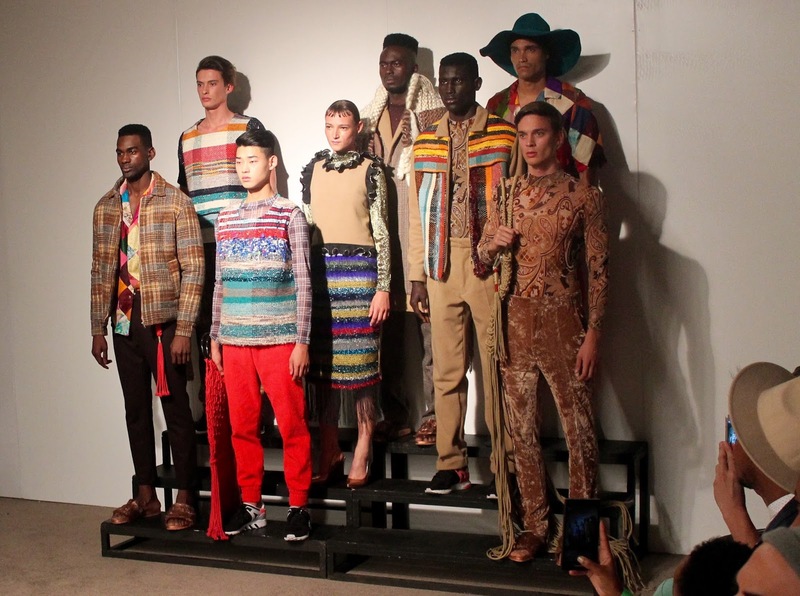 As a Namibian fashion designer you are always looking for avenues to escape the dull reality that is the Namibian Fashion Industry so when a few of my friends said lets go to Menswear Fashion Week it was all hands on deck and we went. But as much as I would like to tell you the glitz and glamour I think it is important that others aspiring to do the same know that doing things like this is not glamours at all because it is part of the hustle. We drove to Cape Town, which is a 15 to 16 hour drive. We stayed at a friend's flat which was as good and as cheap as accommodation comes in Cape Town. We barely paid for anything that wasn't Fabric, food and drinks... in that order and arranged do most of what we did for free because fashion recognizes fashion and when they do, they open doors for each other. Hot - Right? Now for the GLAMOUR!!! There is nothing I love more than a fashion scene. Anyone that has attended fashion week knows 2 things. It is work and it is not glamours, but we make it look good. You sit in a room filled with people that love clothes just as much as you do if not more and watch style on styles go down the runway whilst trying to keep your fashion cool under these hot lights. All this while you document and create trends with your snaps, tweets and grams. If there is anything Nam twitter can learn from these front rowers; its that they tweet about the fashion. No one cares how late it started, how hot it is or what isn't happening. All we care about is what hit the runway and why we love or hate it. Namibia has a long way to go in terms for understanding fashion, but don't worry, no one I know is giving up on the dream. P.S. How awesome are this pics that Frank Mukendi took of us? If you're ever in CT link him. 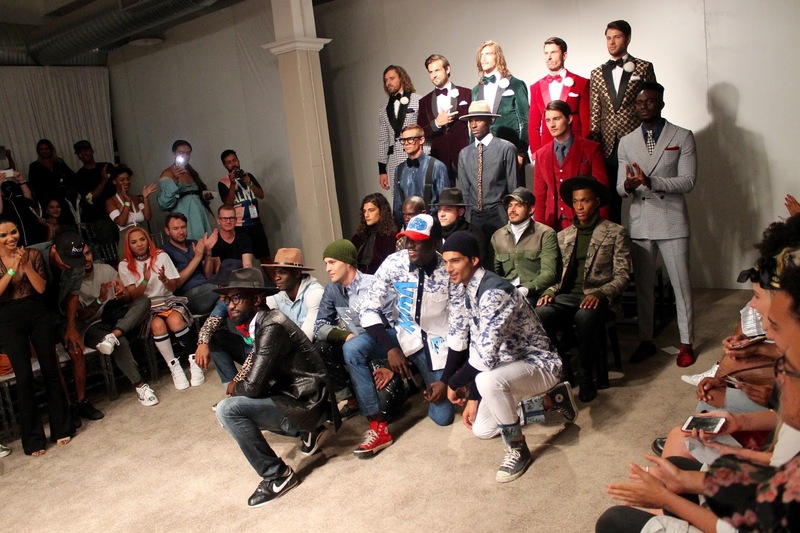 Enjoy some of my favorite looks from Menswear Fashion Week. Men in dress?! What would Namibians say about this one?! ALC gave me serious cowboy romance vibes. Loved It! We only Blog in the Front Row! Front row Style os really about you! This is really great post. Thank you for sharing such a Modern Men's fashion information here in the blog for Men’s. Stone Island The leading Men’s Fashion offers state of the art services to its clients with a promise of delivering all the required Men’s fashion.